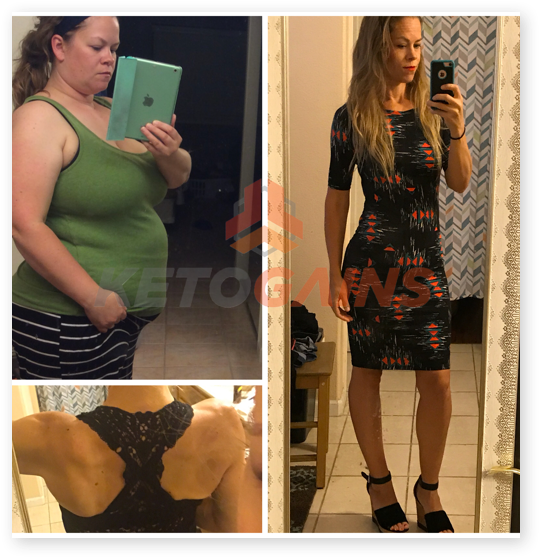 As you know, Ketogains goal is to Educate, Empower, and help people Achieve their health and fitness goals. My vision is to help empower as many people as possible, so that they can take health into their own hands. 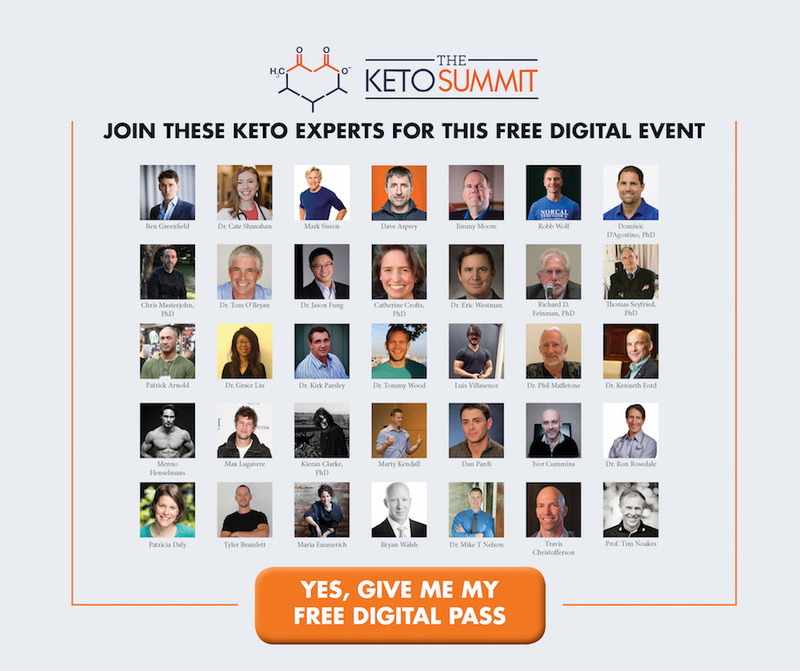 So when Christopher Kelly (from the Nourish, Balance, Thrive podcast) asked me if I would participate in the Keto Summit, I felt honored and obliged. Along with over 34 of the world’s best researchers and practitioners on health and fitness, Ketogains was selected to discuss the science and techniques that are helping people lose weight and gain more health. This event really is different than any other you’ve seen in terms of the experts and the quality of the content. Some of it is “high-level”, but it’s well worth paying attention to. Also – if you have a chance, please share this with anyone you know who might benefit. Guys; Some of you might have seen this a year ago, but if not, you've got an awesome opportunity. 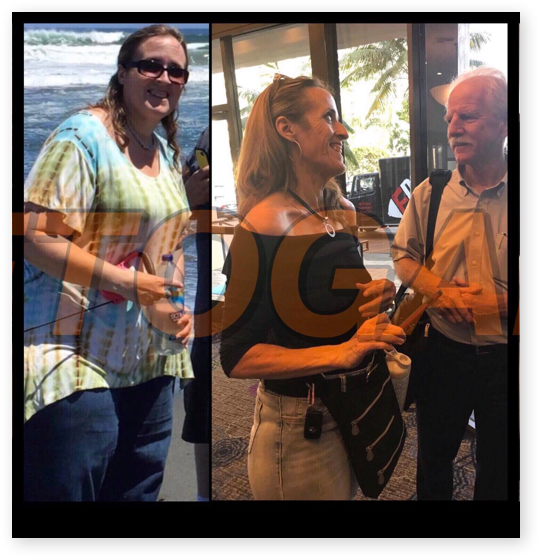 Late last year, I participated in a fantastic event that you definitely don’t want to miss: The Keto Summit http://bit.ly/2cBqxhq As you know, Ketogains goal is to Educate, Empower, and help people Achieve their health and fitness goals. 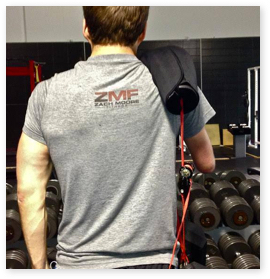 My vision is to help empower as many people as possible, so that they can take health into their own hands. So when Christopher Kelly (from the Nourish, Balance, Thrive podcast) asked me if I would participate in the Keto Summit, I felt honored and obliged. Along with over 34 of the world’s best researchers and practitioners on health and fitness, Ketogains was selected to discuss the science and techniques that are helping people lose weight and gain more health. The content will be re-launched and free for just 3 days. It’s 100% free if you register: http://bit.ly/2cBqxhq This event really is different than any other you’ve seen in terms of the experts and the quality of the content. Some of it is “high-level”, but it’s well worth paying attention to. 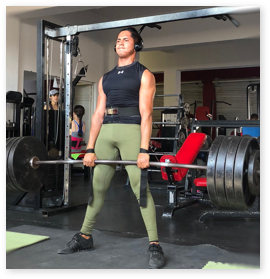 Thank you; Luis Villasenor (Ketogains Founder) Also – if you have a chance, please share this with anyone you know who might benefit.